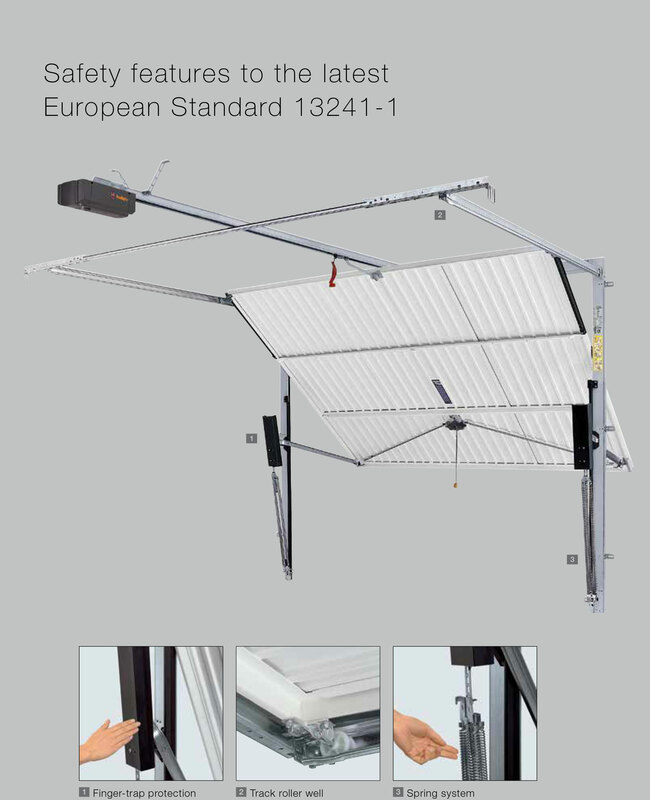 The Steel Up and Over Garage Door are a cost effective and strong up and over garage door. 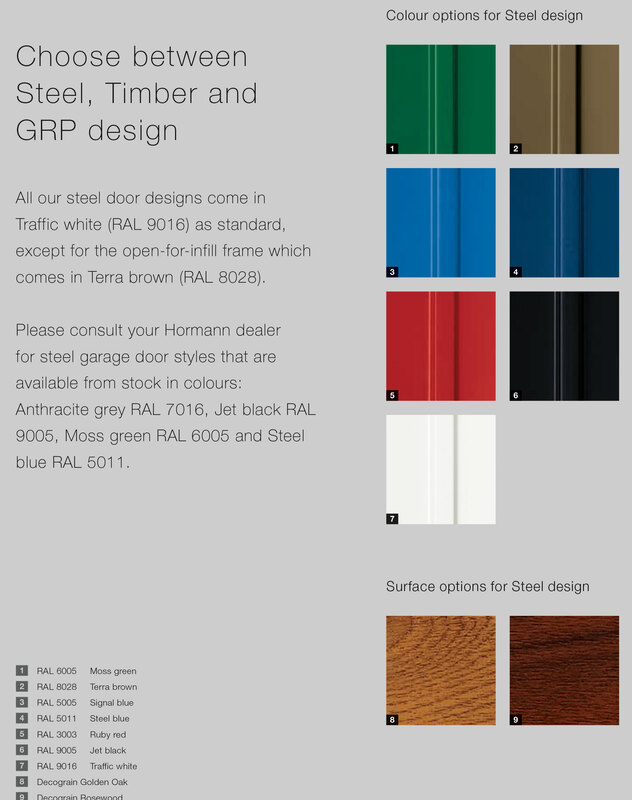 Available in a range of Panelled or Ribbed Designs and Colours. 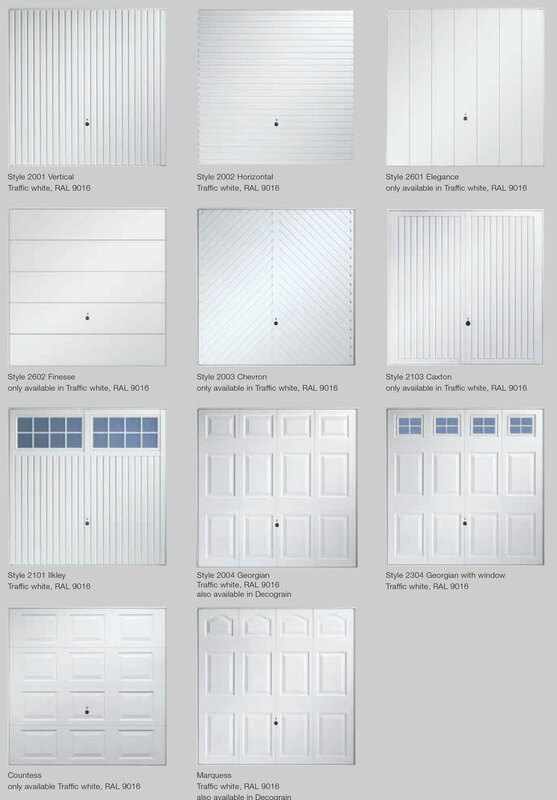 The panels are available in different finishes depending on the type of panel. Please see below the finish options. 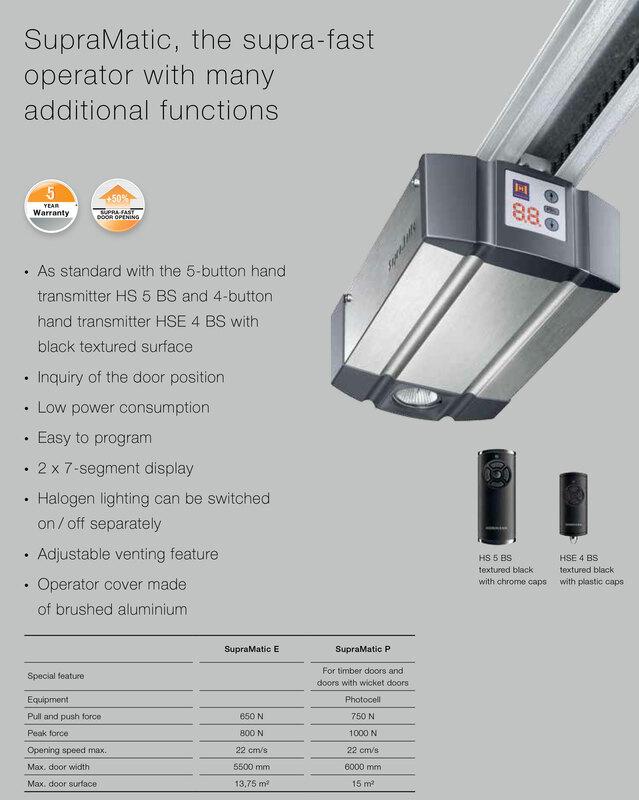 PRODUCT OVERVIEW Description The Sectional Garage ..